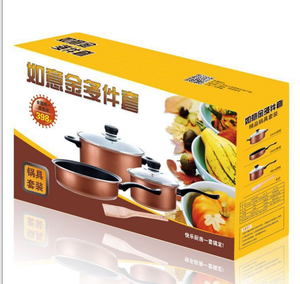 Easy to clean The body is shaped with smooth curve,easy to dump and clean. Inside finishing Mirror polishing inside the body,without sticking and easy to clean. Outside finishing The body is matting polishing outside,high grade and durable. 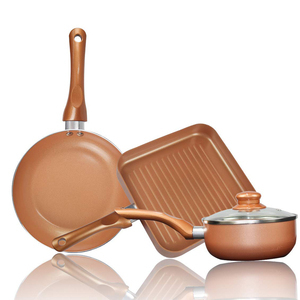 Jiangmen Xinkaicheng Stainless Steel Products Co., Ltd.
: We are professional supplier of stainless steel cookware, kettle, kitchenware with factory located in Guangdong. Foshan New Shanhai offers a variety of styles, from traditional to contemporary, to suit any decorating taste and design. 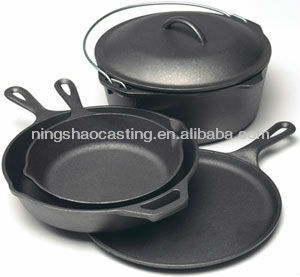 We cordially welcome foreign customers to contact with us and have a good cooperation and mutual development. The WOS Stove actually cooks the smoke out of the wood and then burns the smoke not once, but twice! 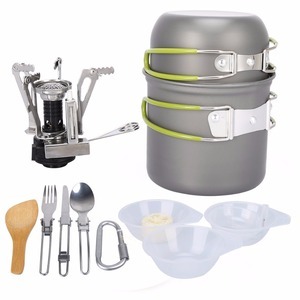 The WOS Stove also features a heat shield between the ash pan and the bottom of the stove. For heavy weight, you can choose to deliver the goods by air or by sea to save cost. 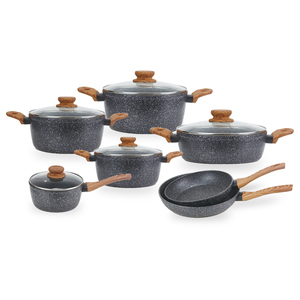 Our main produts are as below: Cast iron cookware: griddle, frying pan, pot, tea pot, dutch oven, casseroles, sauce pan, grill, camping set ect. 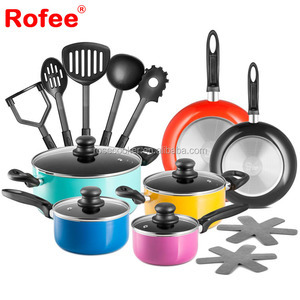 Cast Iron home decoration: photo frame, letter holder, book end, dinner bell, hanger, key chain, key hanger, flower stand, weather vane, decoration pan, money bank, all kinds of shelves, house number, antique crafts ect. 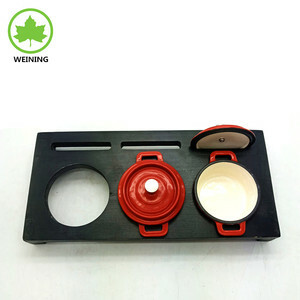 Coating: hand-made painting or color painting Cast Iron garden ware: welcome sign, flower planter, fountans, statues, birdbase, water pumps, cast iron/aluminum tables and chairs, cast iron door hanger, door knob, umbrella base, puller ect. 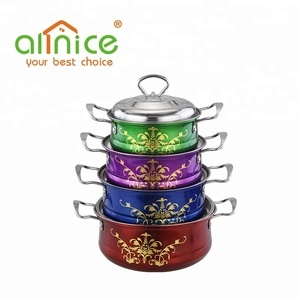 Alibaba.com offers 92,703 cookware sets products. 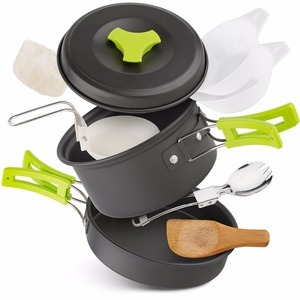 About 67% of these are cookware sets, 5% are pans, and 3% are utensils. 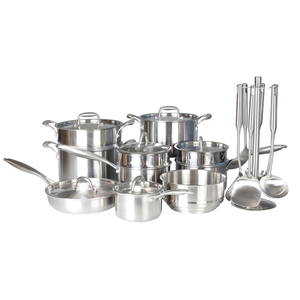 A wide variety of cookware sets options are available to you, such as ce / eu, sgs, and fda. 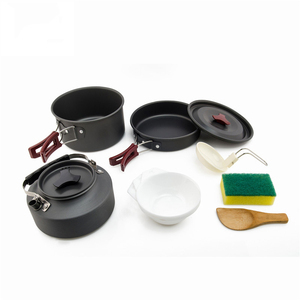 You can also choose from cookware sets, casseroles, and utensils. As well as from eco-friendly, stocked. 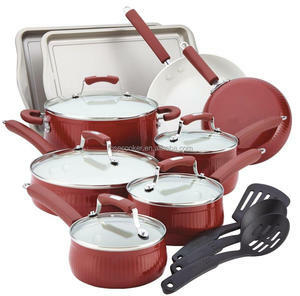 And whether cookware sets is ceramic, metal, or aluminum. 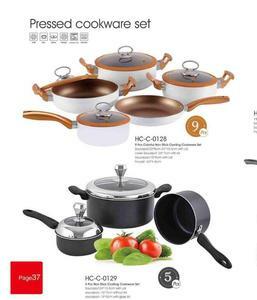 There are 90,189 cookware sets suppliers, mainly located in Asia. 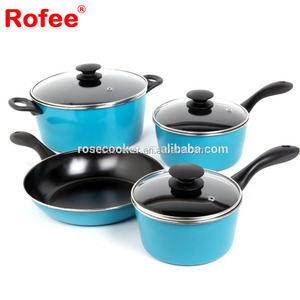 The top supplying countries are China (Mainland), India, and Turkey, which supply 94%, 3%, and 1% of cookware sets respectively. 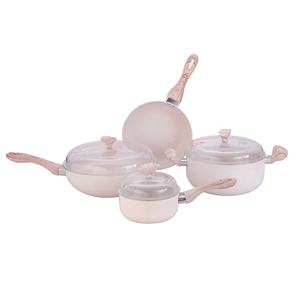 Cookware sets products are most popular in North America, Western Europe, and Eastern Europe. 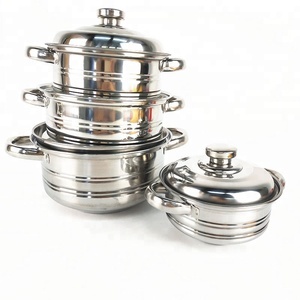 You can ensure product safety by selecting from certified suppliers, including 21,891 with ISO9001, 5,973 with BSCI, and 5,828 with Other certification.